Ideal to continue to progress the track with comfort. 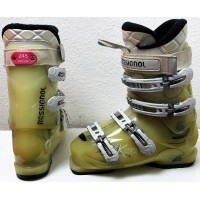 The shoe KIARA SENSOR YELLOW from ROSSIGNOL is designed for women's morphology with a specific collar. In addition, the hull was built in order to optimize the contacts with supporting areas metatarsus/heel to get the best sensations and performance, it is the SENSOR technology FIT. 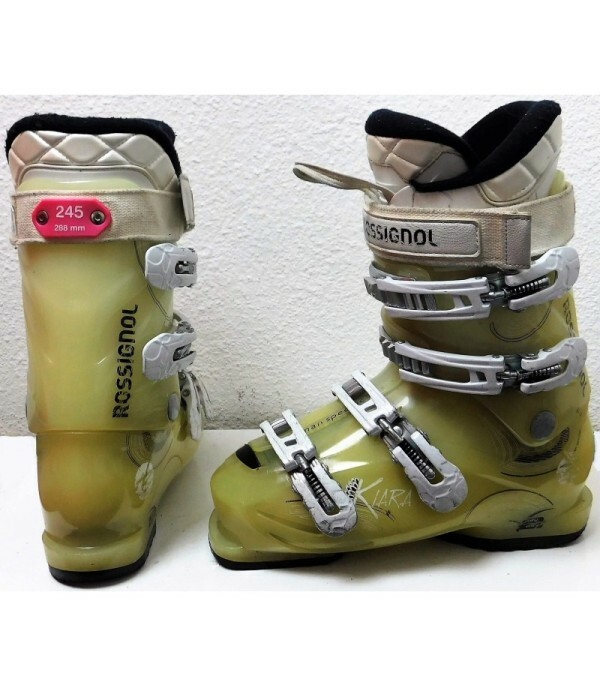 The width at the front of the foot is of 104 mm which ensures the space required for the feet wide enough, and little accustomed to be compressed. 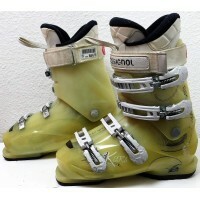 Its flex 80 is suitable for skiers of intermediate to advanced. 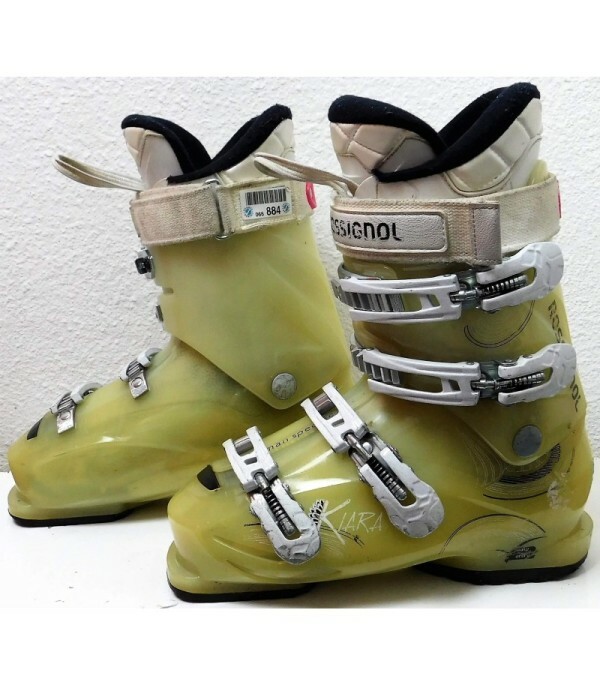 All this makes for a really comfortable shoe, you will have no problem to ski all day with ! - Macro setting : Strap 35 mm.